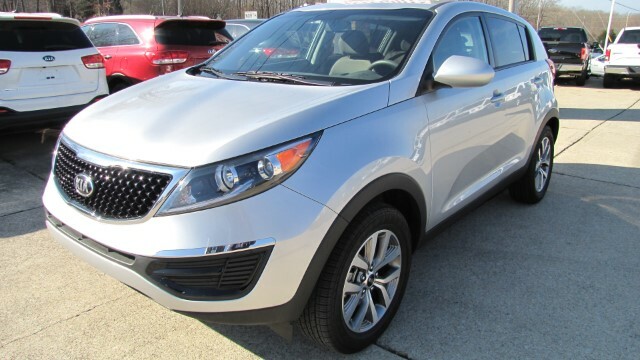 ***Very Nice 2016 Kia Sportage in Silver with Gray Interior with only 12k miles. Under Full Factory Warranty. Looks, Drives, Feels, Sounds and Smells like a new SUV. Absolutely in awesome condtion. Come and see it for yourself or call 615-414-2400 Have a great day. Description: Original Bumper to Bumper Factory Warranty in Effect.